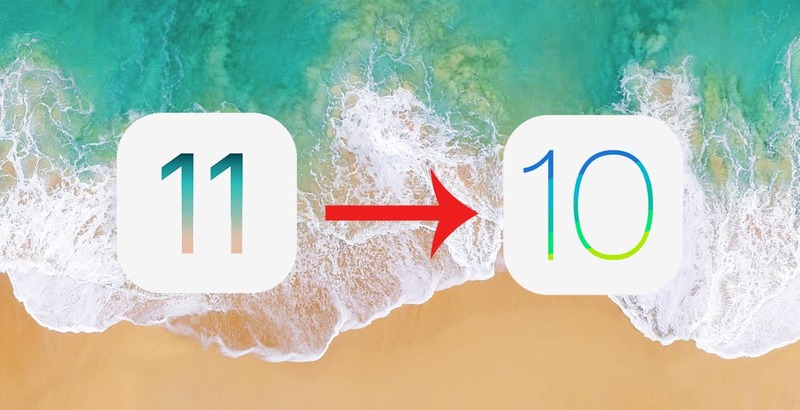 guide on how to downgrade iOS 11 beta to iOS 10.3.2-10.3.1 on iPhone/iPad. feature, New Camera features & more features. needs some more improvements and bug fixes to run smoothly. get back to iOS 10.3.2/10.3.3 quickly. this steps to go back to iOS 10.3.2/10.3.1 from iOS 11 on your iPhone and iPad. not care about Jailbreak then you can upgrade to iOS 11 at any time. iOS 10.3.2/10.3.1 ipsw file you had downloaded earlier. iOS 10.3.2/10.3.1 on your device. your device by following the on-screen instructions.